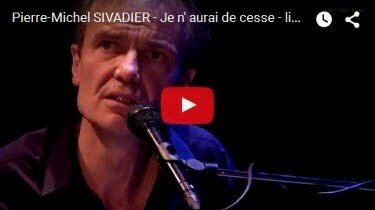 " Penetrating songs by Pierre-Michel Sivadier. Half-heartedly, they hustle as Chet Baker would. 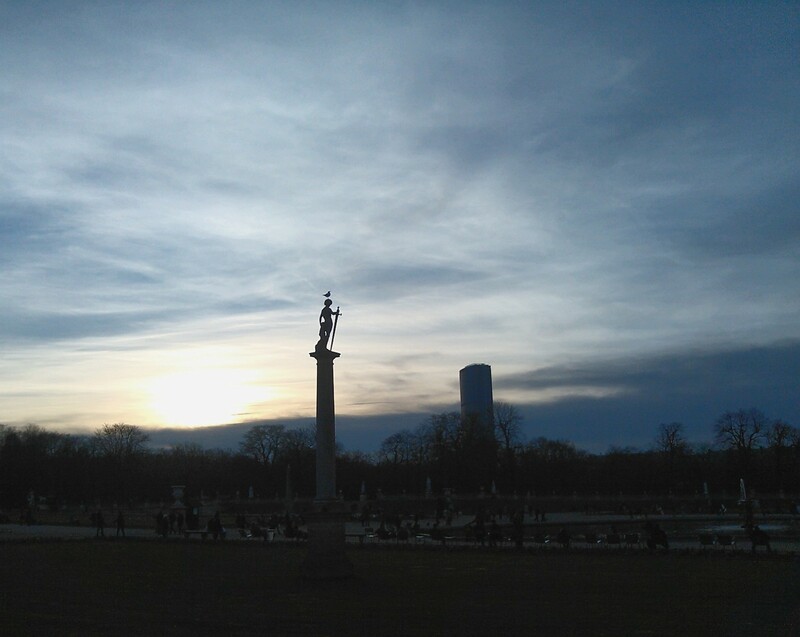 With a gentle touch, they sound right, far from superfluous things. In the tactile smoothness of voices and insisting emotions. 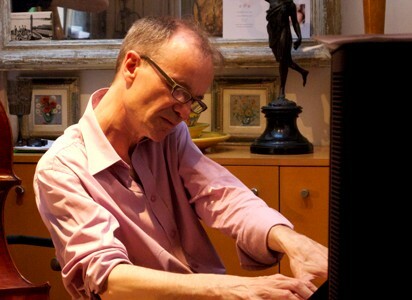 Exactly what you like to hear from today and tomorrow songwriters : may they never leave you." 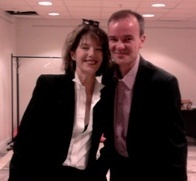 " Poetic texts with rich and sensuous melodies,...classical intensity with sheer rhythmic innovation,...charismatic and expressive singing "
On this album, the ‘Rimbaldian lives’ and the ‘disorders and the flesh’ meet, and the daring cover of ‘La nuit je mens’ (‘Nighttime Lies’) rubs shoulders with a captivating piece composed with Jane Birkin. 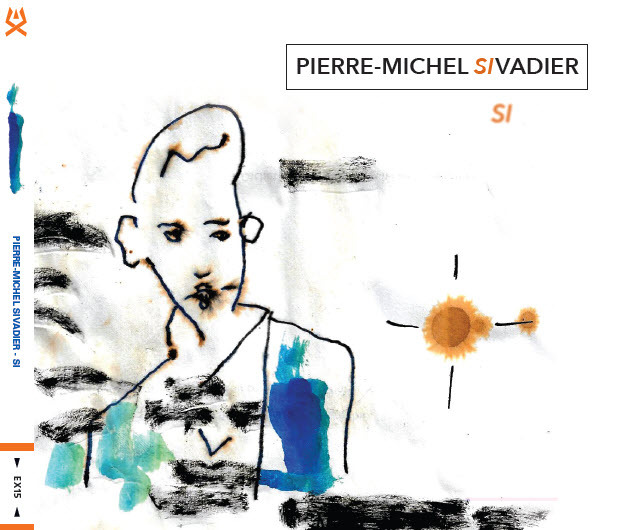 Pierre-Michel Sivadier, singer and pianist, delivers an album replete with poetry, jangly guitars, and Eastern percussions, supported by the Franco-Portuguese singer Bévinda and Awa Timbo from Mali. A collection of songs where music is essential, an album where words and voices transport us far, far away.